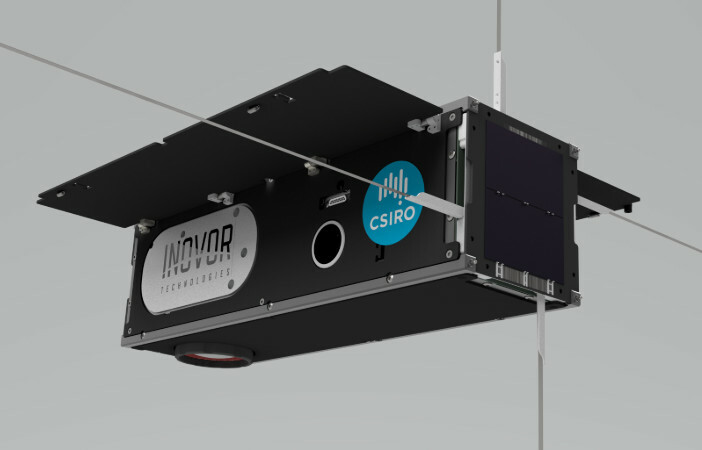 CSIRO has announced it will extend its Earth observation capabilities by acquiring Australia’s first CubeSat designed to detect invisible infrared light. The new satellite, to be known as CSIROSat-1, will allow researchers to ‘see’ features that cannot otherwise be seen using satellite imagery in the visible spectrum. CubeSats are miniaturised cube-shaped satellites units, with a single unit being about 10 cubic centimetres.